Emma is an urban cultural geographer who researches housing, home, ageing and human – nature relations. 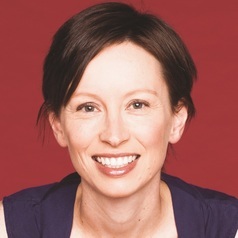 Emma is an ARC DECRA fellow based in the Institute for Culture and Society at Western Sydney University. Her research 'Ageing, Home and Housing Security Among Single, Asset-poor Older Women' investigates how housing policy and governance, and ongoing housing mobility, inform how single, asset-poor older women create and maintain a sense of home and security. Her broader research examines the relationships that take place between people and animals within the home. This work looks at (1) native wildlife, such as common brushtail possums, and (2) changing cultures of pet ownership.